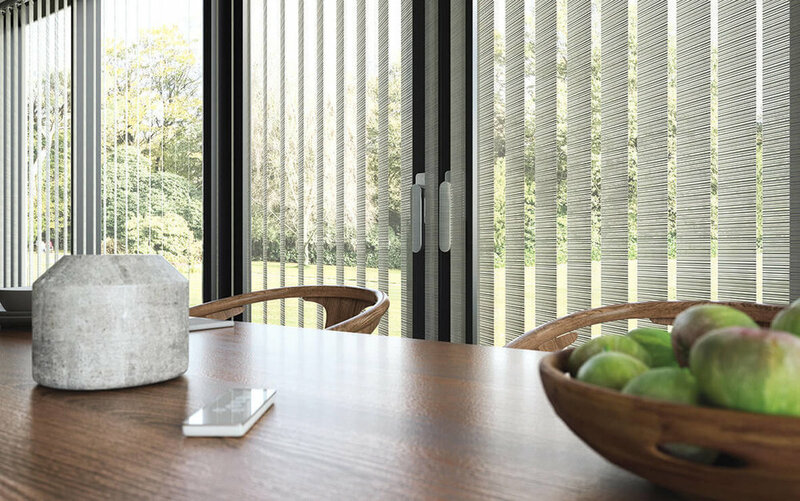 Our new range of quality, affordable motorised roller blinds or curtains, take luxury window furnishings to a whole new level. Made to measure and operated by remote control, timer, sensor or wall switch, you’ll never again have to leave the comfort of your chair to open or close blinds, wherever you happen to be. And with no cords attached, electric blinds are not only convenient - particularly for those difficult to reach windows - but child friendly too. Discover a fun way for busy people to control electric blinds and curtains throughout your home. Create your own arrangements for waking up, adjusting to changes in light, room temperature, leaving the house, or when retiring for the night. And with adjustable speeds, silent motor and a built-in rechargeable battery, it couldn’t be simpler. We’ll come and install your motorised blinds and get you started. There’s no need to lay any cables as all of our products are wireless. And by downloading one dedicated app on your smartphone, you can monitor all of the motorised blinds throughout your home - including garage doors and awnings - when you’re out and about, or if you’re in the next room. Not only can you open and close them, you can accurately position your blinds to your own preference. 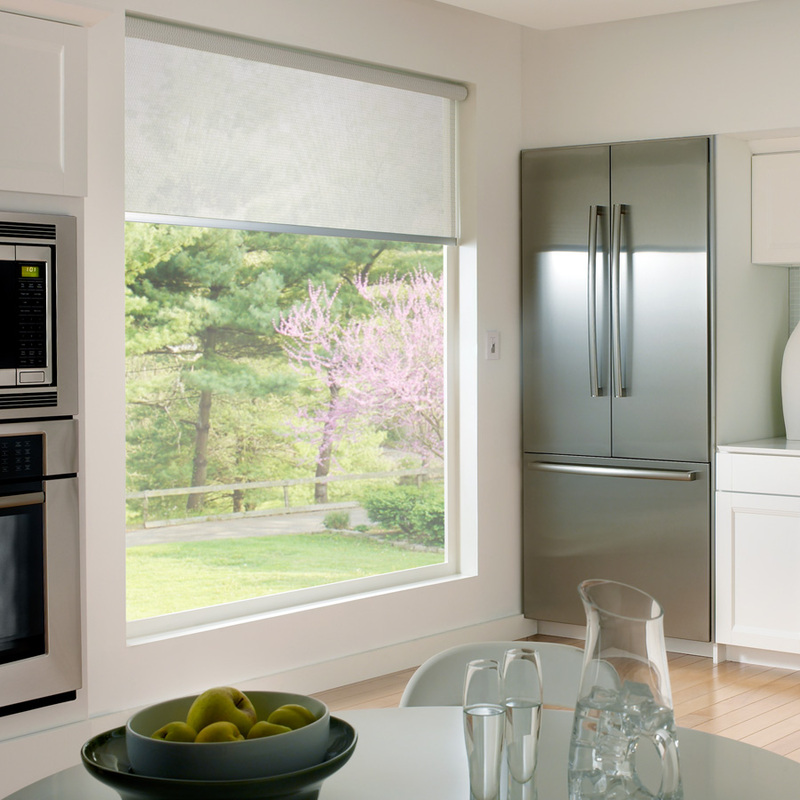 Electric blinds also look better for longer with smooth automated operation. By setting a timer to control the amount of light that filters into your home - scaring off potential burglars - you can maintain your privacy and peace of mind at all times, as well as ensuring that your home will be at a comfortable temperature when you return. 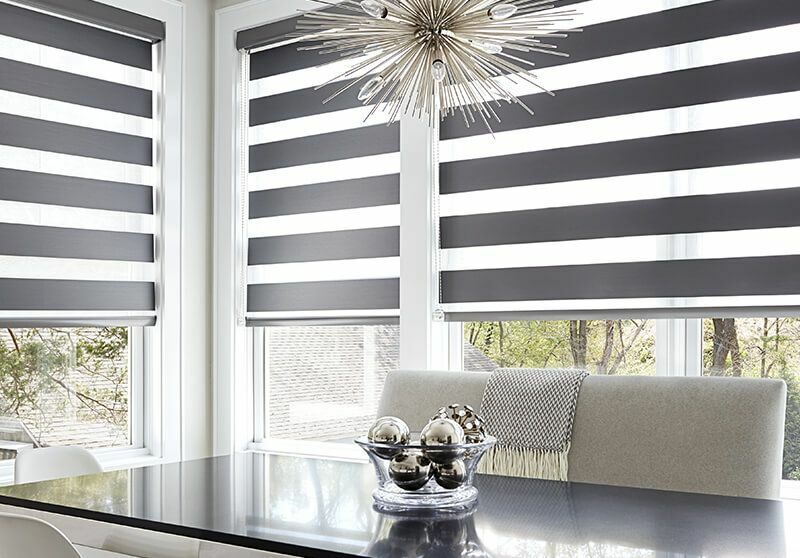 Choose from our wide selection of made to measure, electric or motorised roller, roman or venetian blinds and add a little sophistication and more comfort and style to your home.